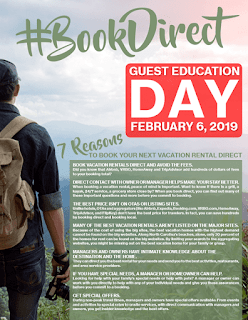 #BOOKDIRECT What is all the Fuss This February? What is all the Fuss This February? Planning a getaway can be fun or frustrating. Searching for just the right location, does it have all the amenities you require? Is it close to activities that you want to see? Do you just want to get away and relax? We all do it. We go online and start searching. I immediately start getting overwhelmed by all the sites that pop up. As I browse from site to site I lose track of what I saw that I liked. Then finally a decision is made and we hit the “Book Now” button that we see on Google, thinking it is taking us to the site of our choice. Google takes you to Online Travel Agencies, OTA’s like Booking.com and Expedia. 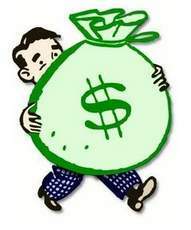 Google makes money, like they need it, by channeling you to the OTA’s. You often have to pay more by booking through these OTA’s. There is even one called, bookdirect.com, they lie, don’t be confused. I can tell you that you will always get a better value by booking your stay directly. If you are anything like me, I expect the best of service. I enjoy the perks that come with great service. So imagine that you have a product to sell. And a company comes along and says "I will sell this for you, but I will get 18% - 25% of the selling price." So to offset that huge cut of profit, you may not take the extra time to make sure everything is perfect. You may not put that extra polish to make it shine just a bit better. You may not take the time for the extra “extras” that you may normally do. It is the same way for a small Inn or B and B. If I have a booking come in through an OTA, I of course will make my guests as comfortable and welcome as my website promises. But maybe not go that extra mile to add those homemade cookies bedside for a midnight snack. Or offer to bring some s’mores and hot chocolate out to the fire pit for them. There may be a special available if booked directly from the businesses website or even by simply picking up the phone and calling. I often hold back my best rooms only for the people that book direct. You will never know what you could of had if you would of booked direct. The bottom dollar paid is not always the better value, but most times you will actually save $$ by direct booking as well. Change of plans? Have you ever tried to make changes when using an OTA. Some allow them, some don’t, some charge a fee. I can guarantee you that if something happens and you are dealing directly with an Inn Keeper they will do their best to accommodate you. 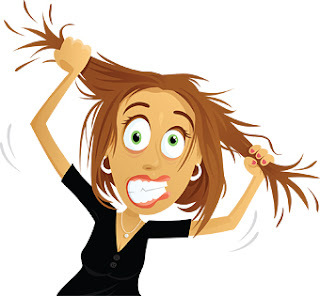 I recently had this experience with a guest who had hit the “Book Now” google button and wanted to cancel due to fearing bad winter Missouri weather. She called me and I had no way to help her other than to advise her to call the OTA and cancel. Luckily she was within 1 day of having no recourse through the OTA. Then I told her if she wanted to, simply call me back to #BOOK DIRECT and I would work with her around the weather. She did and now she is feeling confident for her travel plans. Also, if you have to make a change of plans it is usually easier to talk to a human (Inn Keeper) and not have to be transferred around. If you are going to be staying for more than three nights, ask if they offer an extended stay rate. Many do not post that online but are more than happy to offer a discount on longer stays. 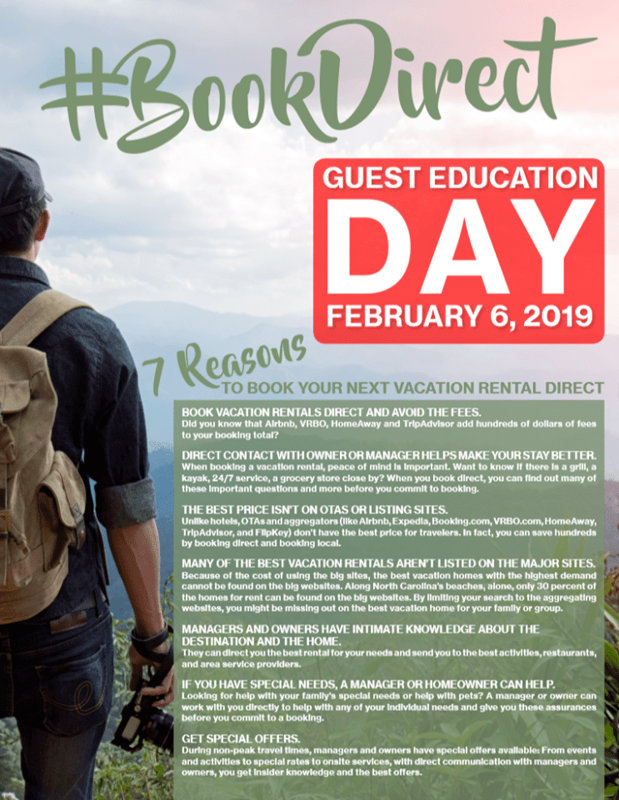 Just another reason to #BOOKDIRECT. Shopping online to find a place to stay is wonderful. I like to just pick an area that I have not been to and search for B and B’s within a certain diameter of miles and see what it out there. They pop up as you move around the map, sometimes even ones that do not have a true website, maybe just a Facebook page. After I narrow it down, then I make sure to go directly to their website, and look closer. The things I look for are the words, "en suite" bathroom. It might say private bath, but that could be across the hall. I look for "oversize" jetted tubs. Does it have a tub and a shower? "Cozy" translates to small. Pay attention to what floor the room is on if you have trouble with stairs. I forgot a couple times and poor Doug had to climb to the third floor. Look for pictures that show the whole room, not just close up shots of a chair and vase or corner of the bed. If they have video pictures, that is even better. Now look to see if they are a member of BBIM. 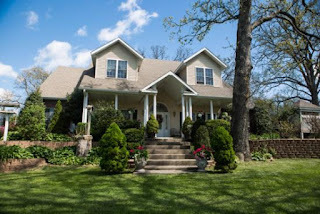 This is Bed and Breakfast Inns of MO. When I applied to become a member of BBIM, the stringent process needed to be accepted was overwhelmingly wonderful. They inspect their Inns MUCH more closely than the state does. It is refreshing to know that my fellow BBIM members are inspected that way as well. I can definitely recommend any of the inns located at www.bbim.org. Another thing to consider while looking online, since you probably looked at Airbnb. Remember that these folks have ZERO inspections and most do not carry adequate insurance. Now I have stayed at a few Airbnb’s, but I really look hard and talk to the host in advance. Most people are nice, friendly and most are clean. I have only had one sketchy situation with an Airbnb rental where I didn’t feel safe. But if you see an ad for a true BnB on AirBnb, figure out who they are. Look up their website, pick up the phone and call and see if there is a price difference and why. They may not offer all the amenities with a low ball Airbnb rate. They may even have better rooms available that they don’t post on Airbnb. They may offer breakfast for an additional fee, or they may not have all the extras we Inn Keepers tend to offer to guests that Book Directly with us..
Two online travel giants (Priceline and Expedia) dominate the marketplace with an estimated combined market share of 95%. Hoteliers (and Inns)cannot compete with their advertising scale and are locked into costly distribution agreements, with commission on bookings sometimes reaching 25% (or even higher). Further to this, price parity agreements imposed by OTAs restrict hotels from providing their guests with the best online price. Despite this, OTAs frequently undercut direct rates, costing the hotel industry millions of dollars every year in lost bookings. Most importantly, the guest is likelier to have a better experience if they book direct. Not only should the best price be guaranteed, guests are also likely to find the best offers, the most flexibility, and the most tailored pre- and post-stay communication if they book directly with the hotel. BETTER VALUE!!! 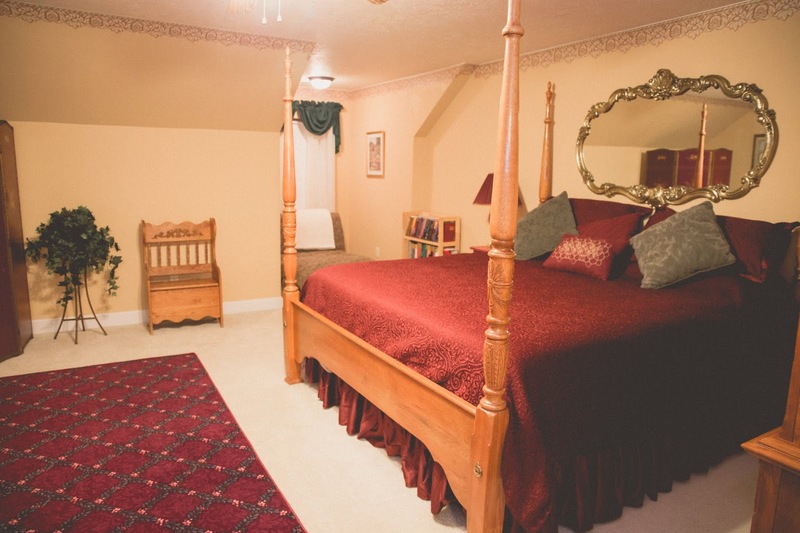 So #BOOKDIRECT with us for your next getaway and come see the charm and relaxation that is Swan Song Inn. 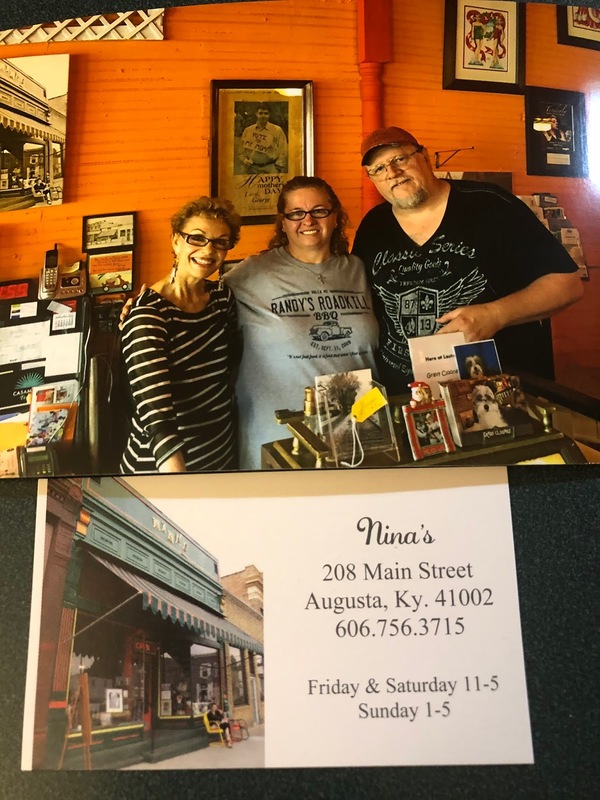 How did Swan Song Inn come to be? Many people ask me how we came to be in this beautiful Inn that we call home. What brought us to Marshfield, MO? All our friends asked, “What is in Marshfield?” So I thought it appropriate to start our first blog with our story. My husband Doug and I always travel and stay in Bed and Breakfasts to celebrate our anniversary in July every year. July 2016 was our 5 year Anniversary so we wanted to stay in theme and decided to travel to the woods, since wood is the 5 year traditional gift. We booked our first 2 nights in a treehouse built by Pete Nelson https://www.nelsontreehouse.com/ located in the woods of upper Kentucky. This treehouse was a wonderful experience, no water, no electric, and a potty shack in the woods. 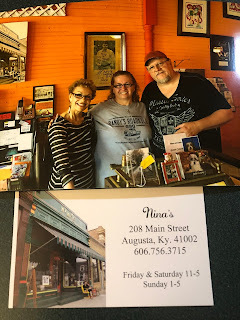 https://www.earthjoyvillage.com/ As we drove out of town, we stumbled upon an eclectic memorabilia shop called Nina’s in Augusta KY. https://www.facebook.com/pages/category/Gift-Shop/Nina-Clooneys-Shop-154546228083441/ Such a nice woman, and you would have never known she was George Clooney’s mom. Such a joy to meet and of course we got the picture too!! Several B and B’s later we finally arrive at The Country Music Bed and Breakfast in Canton, TN. https://www.facebook.com/pg/countrymusicbedandbreakfast We stayed in the Johnny Cash room. The Inn Keeper was so warm and friendly. Even went to get us a pizza. This is the type of hospitality you can expect to find in many B and B’s. The next morning I made a casual comment to this super sweet Inn Keeper. I said “What a joy to wake up here every day.” Without missing a beat she replied “$475k and it could be yours.” Well, relocating to TN was not an option and this particular Inn would not have worked for our family dynamics. But somewhere deep inside my head, a light bulb went off. We came home from our trip and discussed the idea of an Inn. We were at a time in our lives where we felt we needed to make some changes. We had been looking for a second home on a lake for a weekend retreat as well. In August, Doug was doing a random search and found a house on a lake for sale. Not being sold as a B and B, simply a beautiful home on a lake with 10 acres. He sent me the info and I laughed knowing for a second home it was not in the pay scale. That was Thursday. 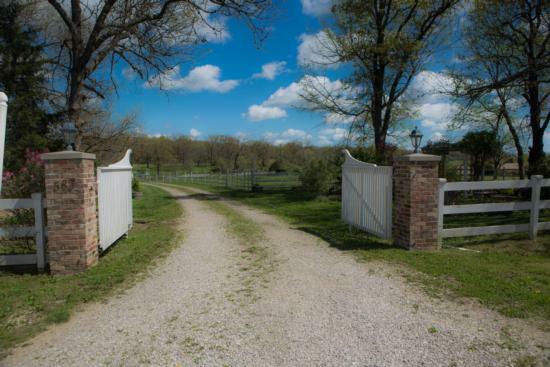 On Saturday I said “Let’s take a 3 hour road trip ( one way) and go look at that house.” So off we went to Marshfield, MO. As we drove thru the gates and down the winding driveway to the main house, I felt all my tensions of the week float away. All I could think was this place is amazing. Like the lake in the front yard held magical powers of relaxation. Upon entering the home the tall ceilings immediately caught my attention. The home was decorated in Victorian style which was not to my taste but I saw the charm of the home immediately. As we entered the downstairs bedroom it became evident that this home was built perfectly to accommodate a Bed and Breakfast. 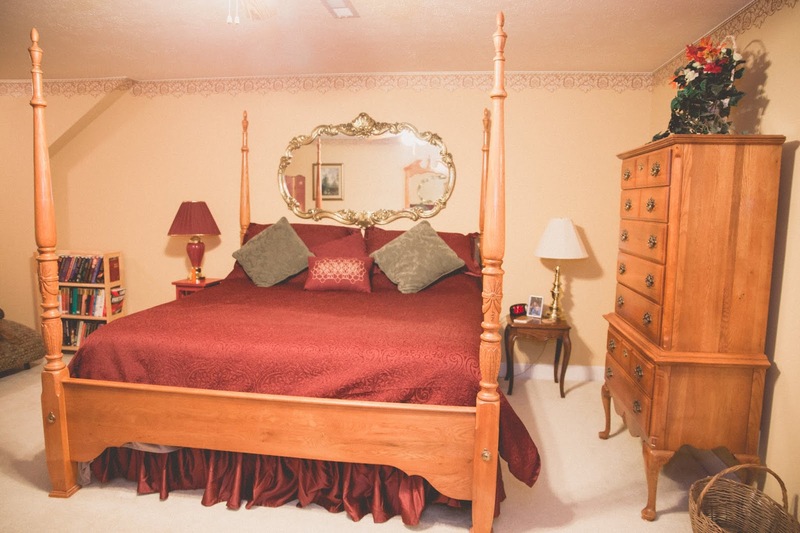 Three large 2 room suites plus two other bedrooms. 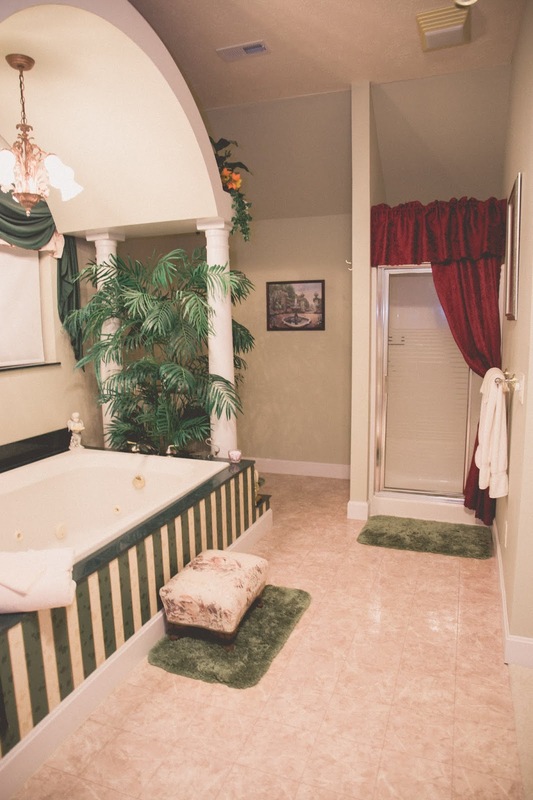 The suites, all with private en-suite bathrooms complete with Jacuzzi tubs and fireplaces. My head started making plans. This was what we had been looking for, and there was a lake too!!!! So we drove back home and starting thinking hard. Do we leave all we had ever known and move across the state to start a new life together? We did some research and talked a lot about what changes it would make in our lives. We decided to make an offer and they accepted it and the process started. We also decided that if it is meant to be, it will be. “If you build it they will come” I had this entire house envisioned in my mind and I set off to find all the furnishings for 6 bedrooms, dining room, living room and kitchen. All these magical furnishings barely fit in my two car garage, including the baby grand piano! It was a leap of faith. Then the paper pushers didn’t like this or that, some inspection failed and more paperwork and the deal stalled. Then hit a brick wall. Of course I was saddened but knew if the round peg was not going to fit into the square hole, we would not be moving to Marshfield. We went back to square one and were deciding what to do with all the furnishings. Did I mention I had bought a boat too? A week went by, with many dreams of the swan who was not going to be mine, and then a message came in for another meeting. Now it is October. 2016 The obstacles seemed to have disappeared and the deal was on again. We closed the deal in December 2016. Everything after that was a blur including the many trips down Hwy 44 to bring more furnishings. Doug moved in first as I had to stay behind to sell our old house and tidy up loose ends. We made a few changes to make it our own and opened the doors on January 1st 2017. Swan Song Inn was officially in business. My friends are all still asking me why anyone would come to Marshfield MO. I remind them that Swan Song Inn will be the reason they come to Marshfield. 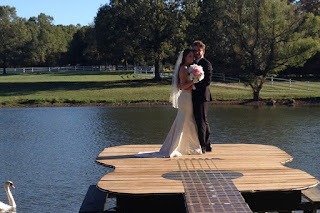 So if you have never heard of Swan Song Inn, take the time to browse our website. https://www.swansonginn.com Look at the suites and imagine yourself with your loved one soaking in the jetted tub, snuggling by the fireplace and climbing in to that king-size bed with the best of sheets and pillows for a much needed rest. Wake up to the view of our lake with Mr. our resident swan gliding by. Laugh at the antics of the 11 ducks that call Swan Song Inn home as well. There are also the 5 chickens that provide us with fresh eggs, and make me smile. We are also a full service venue for many occasions including weddings. We are your Destination for Relaxation, Come visit us.